Hello! How are you? I hope that you have had a good week. I unfortunately spent most of it on the sofa with a migraine not cool! A quick trip to the chemist and I got some migraine tablets and that helps clear it a bit. Today I have a freebie to share with you. 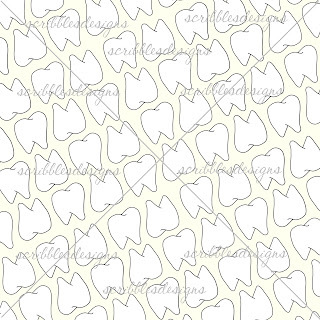 The best thing about digital stamps is the ability to create papers as well. 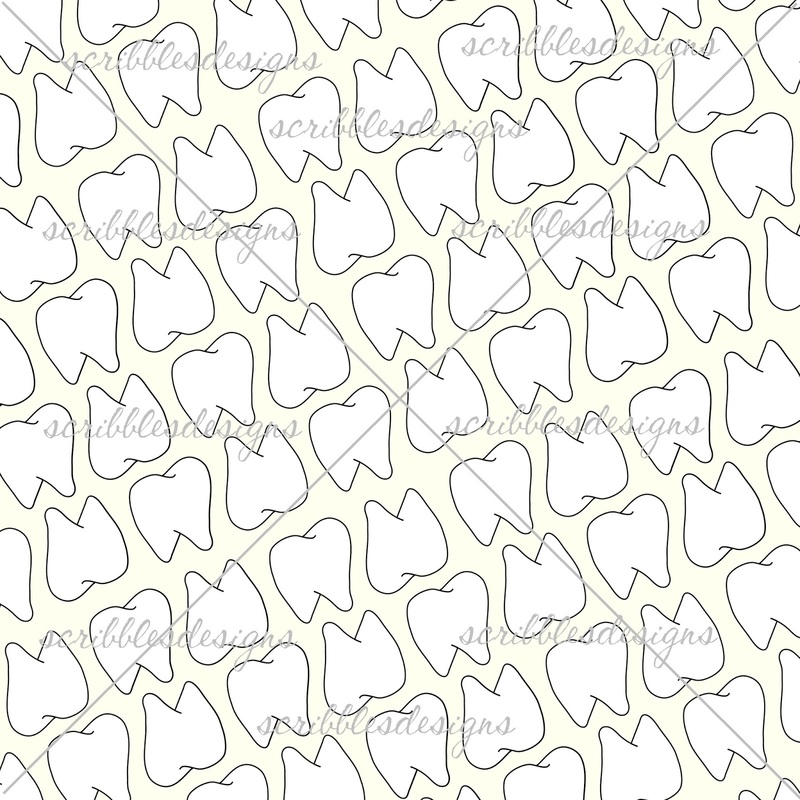 I used the Tooth freebie and created this great paper just for you guys! I hope that you like it! Ooooh - SUPER :-D Thank you very much. So sorry to hear about your Migraine problems. :-( I hope it buggers off soon.